Our population is living longer and so many elders are struggling with a combination of dodgy knees or hips, weak muscle and loss of balance. This can be compounded by medication whose died effects can cause dizziness, light headedness, drops in blood pressure, or daytime sedation. Everything in the house or outside is a potential trip hazard, including steps and stairs. Falls may break bones and shatter vertebrae, all the more easily if you have osteoporosis. 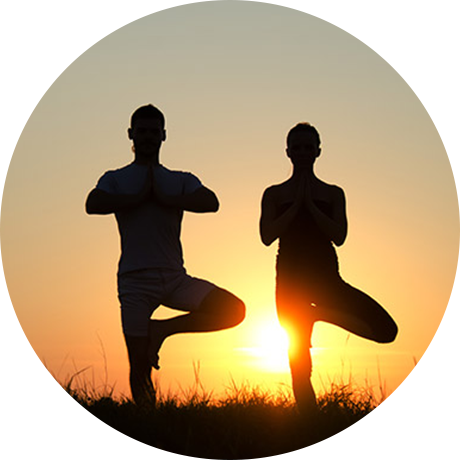 Some simple daily strength and balance exercise programmes, including Tai Chi classes, Yoga and the like can reduce the risk. Why not try one of our therapists who can develop a one to one programme with you?